“Hi! My socks were awesome! The mid weight kept my feet warm, dry and blister free for my whole 8 day trek! I did wear the heavier military grade you let me test out for the summit day! Again- my feet thank you!! 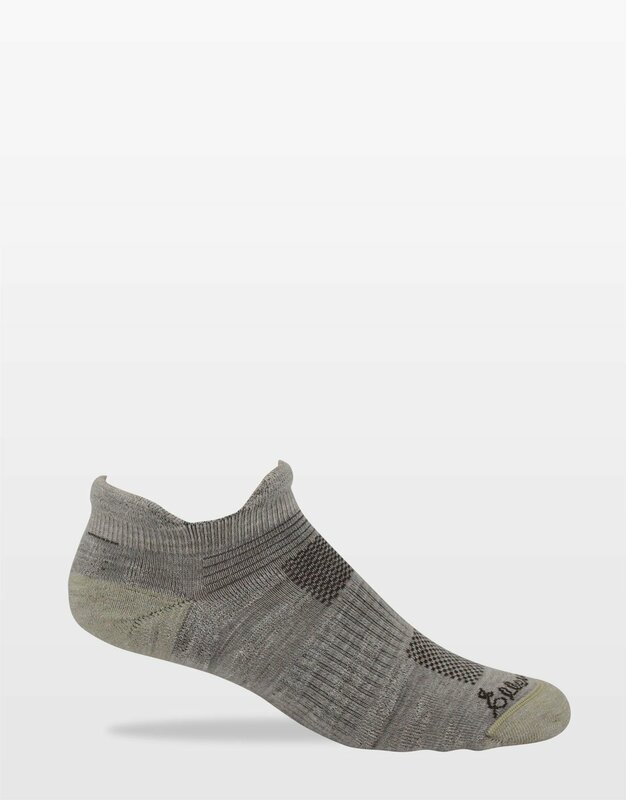 These are the best quality socks I have ever worn. And to not get any type of hot spots even after hiking 8 days in a row… amazing! ~biggest fan ~ loyal customer for life!! 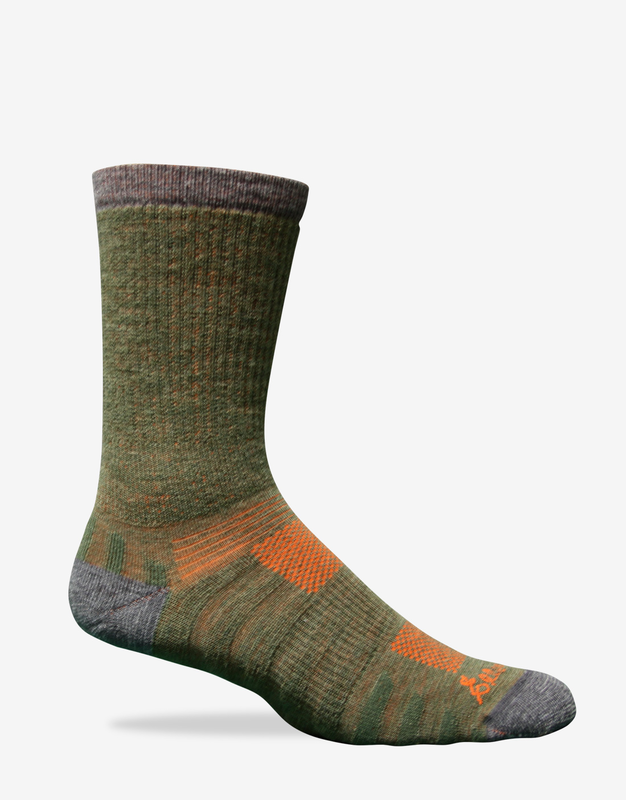 Turn an Ellsworth sock inside out and you’ll see a 3-Dimensional design of knitted Vapor Channels. 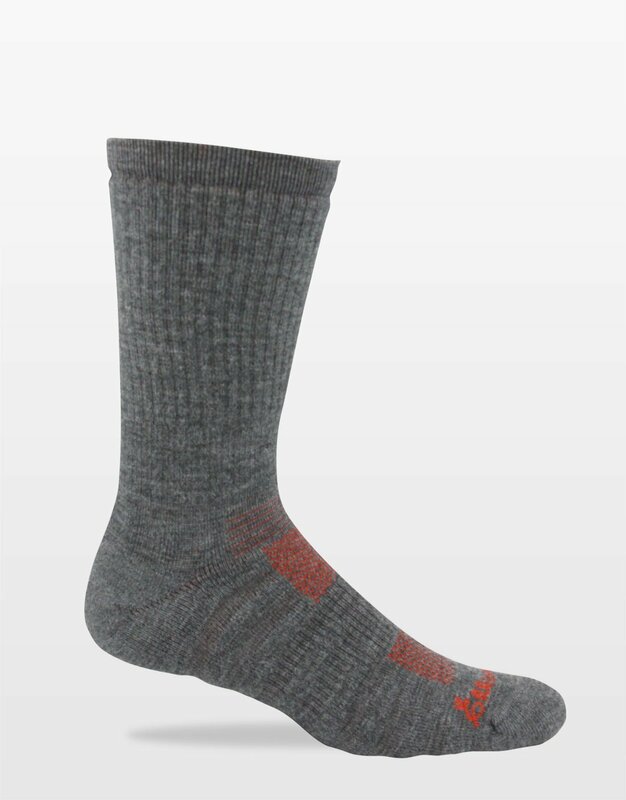 The V-Channels create a passageway for sweat to escape from under your foot. 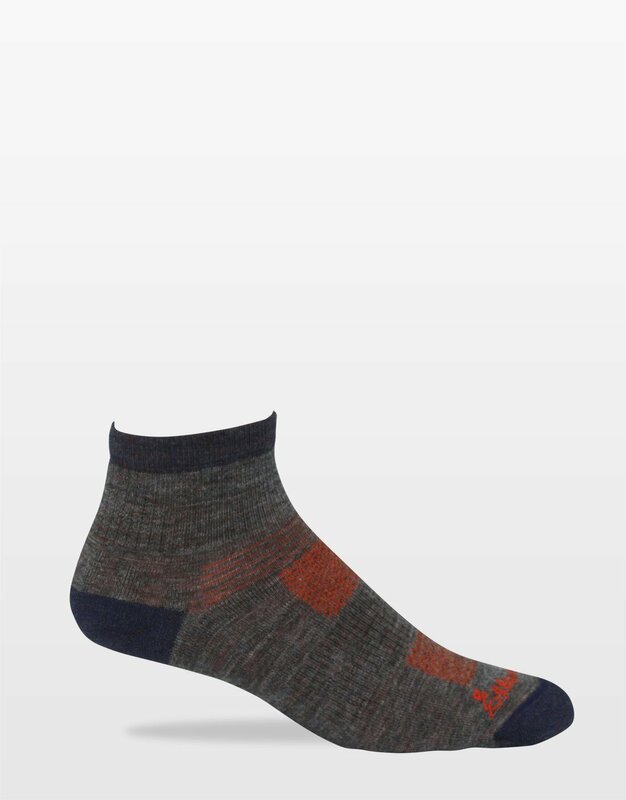 If you aren’t completely satisfied, the socks on us.